Socceroos. Matildas. Pararoos. 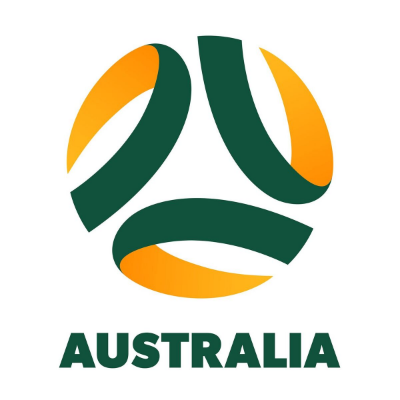 The Socceroos have been to their 2018 FIFA World Cup. The Matildas are through to their 2019 FIFA Women’s World Cup. Now it’s time for the Pararoos!